Home / Employment Tips / First Impressions Are Everything! 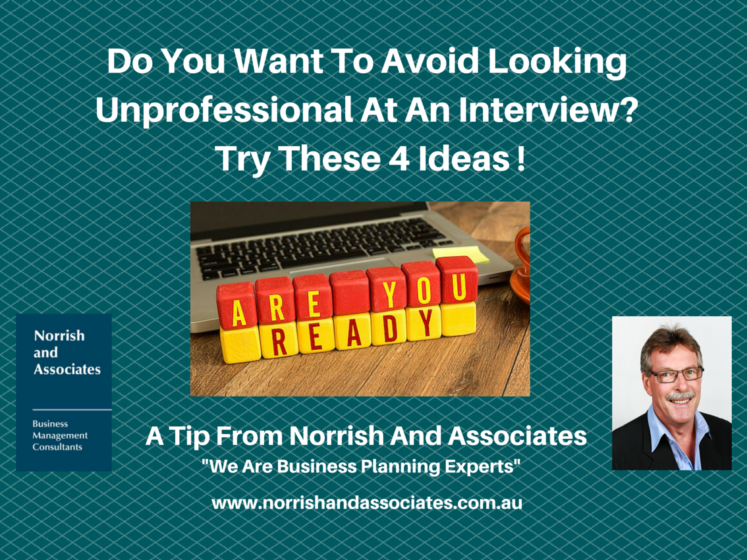 Don’t Screw Up Your Interview With These Lesser Known No-No’s! When it comes to interviews, you’ve got the solid handshake, extra resume copies, and timeliness down to a T. But did you know that there are several other factors that could negatively impact the impression you make with a hiring manager? We’ve rounded up some top-notch advice from our career coaches and got the outside-the-box scoop on the truly unprofessional things that are bound to hurt you in your job search process. Read what Stacey Gawronski has written on the topic so you can avoid them like you avoid crowds on Black Friday.